Feels Like: TV on the Radio, The Streets, a British response to Public Enemy's "He Got Game"
This one is a little dated. It had to travel all the way across the pond though, but we're glad it's finally here. 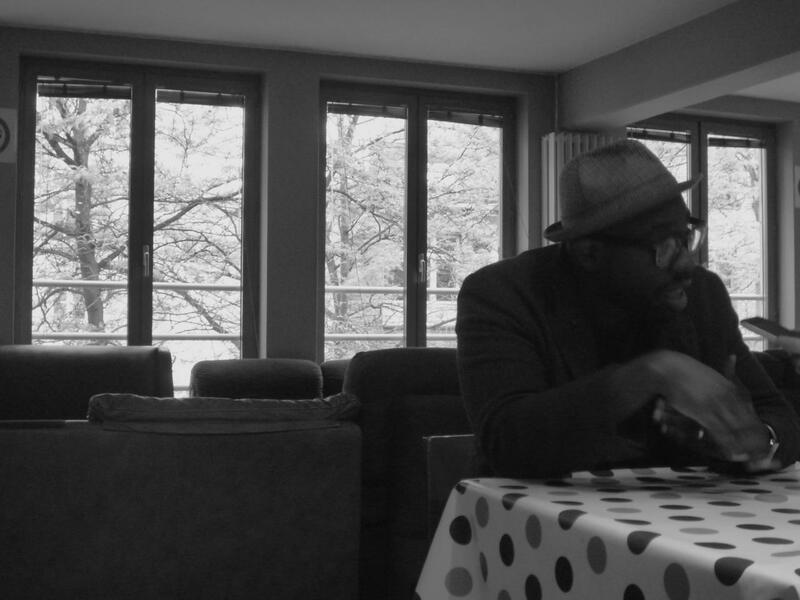 Ghostpoet spits the kind of rap you expect from a Brit. It's mopey, yes, but it also covers a lot of territory rap in the States seems to overlook. Make sure you wait for the hook though, cause that's where it's at.